Ultra-Set® SingleStep2™ is a high performance adhesive, moisture control, and sound reduction membrane all in one. Bostik's breakthrough AXIOS® Tri-Linking™ Polymer Technology used in this formulation maintains the superior long term durability, moisture control and sound abatement properties of high end urethane adhesives. Our smart adhesive systems are used globally in the construction of new buildings and refurbishment projects. 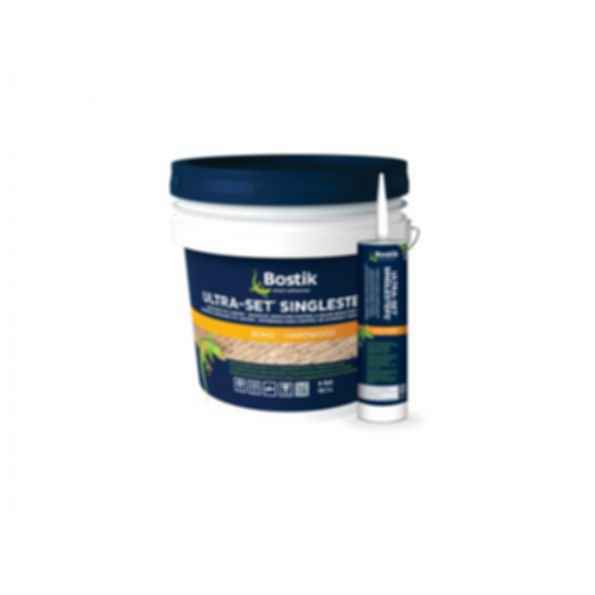 You'll find Bostik solutions for flooring, tiling, waterproofing, sealing, decoration, assembly and insulation.